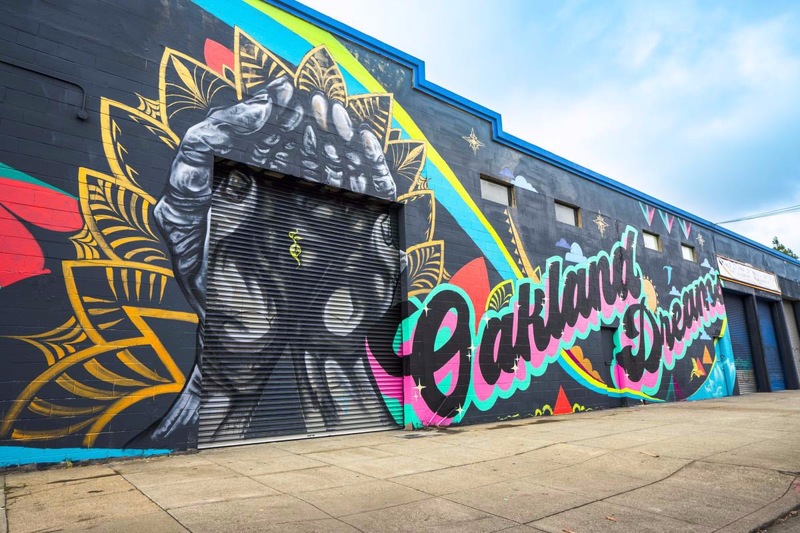 It's no secret that the community of Oakland has been struggling with homelessness, along with the struggle of not having a home, a lot of these individuals go days without eating or finding healthy food. This time a year ago I teamed up with local homeless shelters to donate hot and healthy food, we were able to feed 150 people in need. This year our goal is to feed 300 people. The funds will be used for purchasing groceries (vegtables, protiens, Etc.) to cater food for the less fortunate in Oakland neighborhoods. We hope to reach our goal of $2,500 by December 14th. On Friday december 21st is when we will be giving the food out all day to people in need. If we raise more than the desired $2,500, the money will be used to purchase other essential goods (socks, coats, cover). We will also be accepting other donations aside from money. If you are interested in donating other goods, feel free to contact me directly. With your help we will impact the lives of many in need and share a warm plate during the holidays. This is only a small gesture to show people in need they are not alone and never forgotten, and a small gesture that goes a long way. The holidays are a time for giving thanks and appreciating what we have, lets show our love for the community of Oakland by giving a little bit back. A little goes a long way. Thank you for the love and support.